Step is to strengthen the connectivity and improve quality of life. 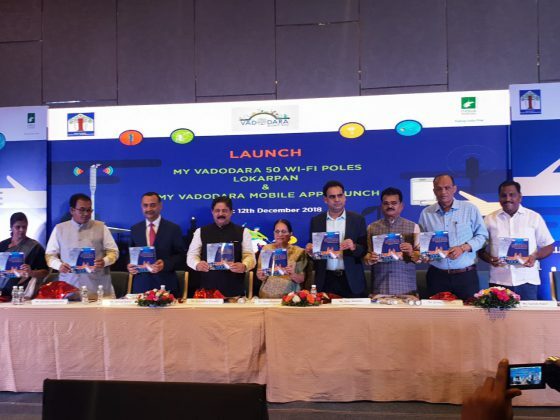 In process to taking the city towards smarter way Indus Towers and Vadodara Municipal Corporation (VMC) collaborate to deploy 50 intelligent poles in the city to strengthen the connectivity. The company will install other 220 such poles in the city in next two years to reach every citizen. A formal launch of the intelligent poles along with a citizens mobile application was held in the city to give the overview of both the projects. The 50 smart poles are already deployed in different identified locations of the city to provide Wi-Fi connectivity to citizens. 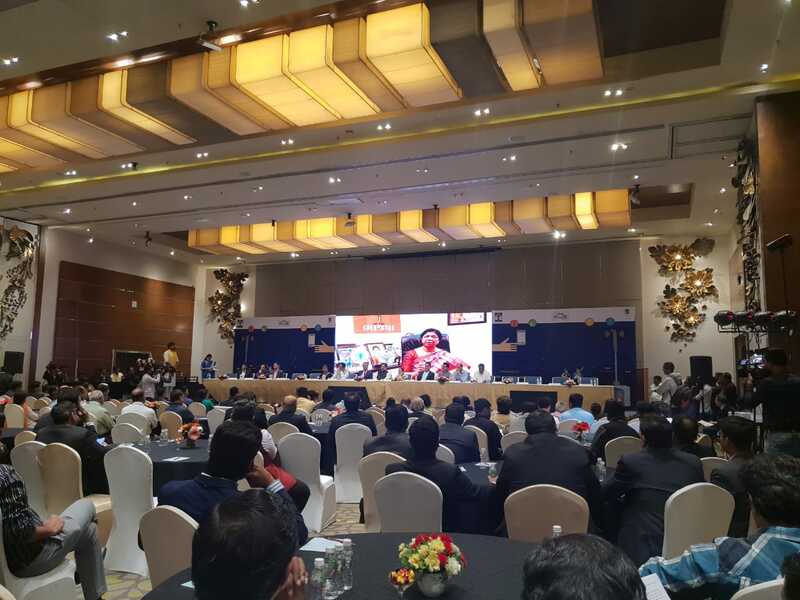 The step is to provide robust connectivity and improve quality of life as part of the Government’s Smart City Mission. 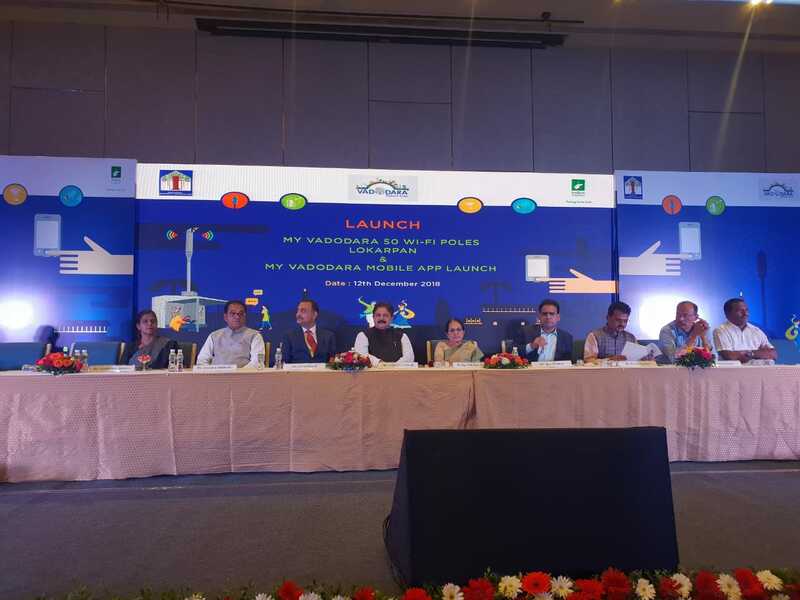 Along with intelligent poles, a citizen’s mobile application developed by Vadodara Smart City Development Limited (VSCDL) was also launched which is a citizen centric app gives basic features on a click of a button. The application acts as an one stop solution to give the information about the city, complaints, taxes, interactive and live services, needs of senior citizens, students and tourists. A panic button for the safety of women, senior citizens also there along with connectivity to the social media platforms. The application is avaliable on Android and IOS platforms for download. These intelligent poles will have provision for public Wi-Fi, Smart Bill boards, CCTV cameras and environmental censors. Wi-Fi will be available to the citizens of Vadodara through these hotspots. As many as 220 intelligent and connected poles are planned to be deployed by Indus Towers over the next two years in Vadodara. The intelligent smart poles will be integrated with Command and Control Center (CCC) so that messages on the VMD (Variable Messaging Boards) can be released simultaneously at all the locations. All the intelligent poles and telecom poles are connected through fiber for current and future requirement of communication. The poles enable installation of 4G technology, meeting the requirements of the city and provide high performance broadband to meet the network requirements of telecom service providers,thus ensuring seamless connectivity. This is the second initiative undertaken by Indus Towers to create a robust future ready telecom infrastructure under the Smart City Mission. 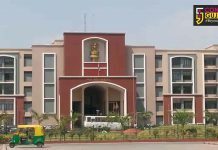 In August 2018, the company had installed 55 Smart Poles in Connaught Place (Delhi) under the New Delhi Municipal Council (NDMC) smart city project. The occasion was attended by Rajendra Trivedi, Speaker of Gujarat Legislative Assembly,Dr. Jigeeshaben. 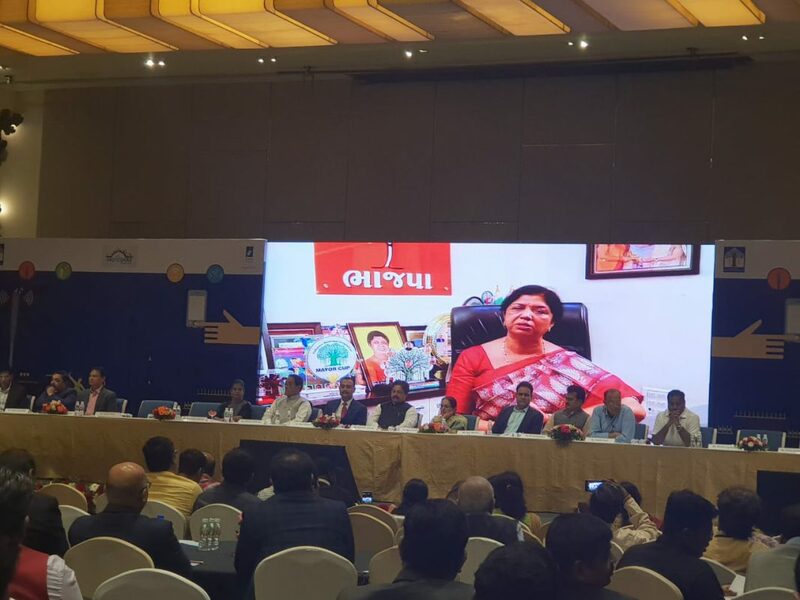 J. Sheth, Mayor of Vadodara and Bimal Dayal, CEO, Indus Towers and other guests including MLA Jitendra Bhai Sukhadia, MLA Yogesh Bhai Patel, MLA Manishaben Vakil, MLA Shailesh Mehta, MLA Seemaben Mohile, Ajay Bhadoo (IAS), Commissioner and Chairman, Vadodara Smart City, Vadodara and Sudhir K Patel, CEO Smart City, Vadodara. Sharing his views Rajendra Trivedi said ”This is indeed a strong initiative and extremely valuable for the citizens of Vadodara. I believe the city will be smart in real terms with interactive features like secured communication network and develop technologically robust security system”. 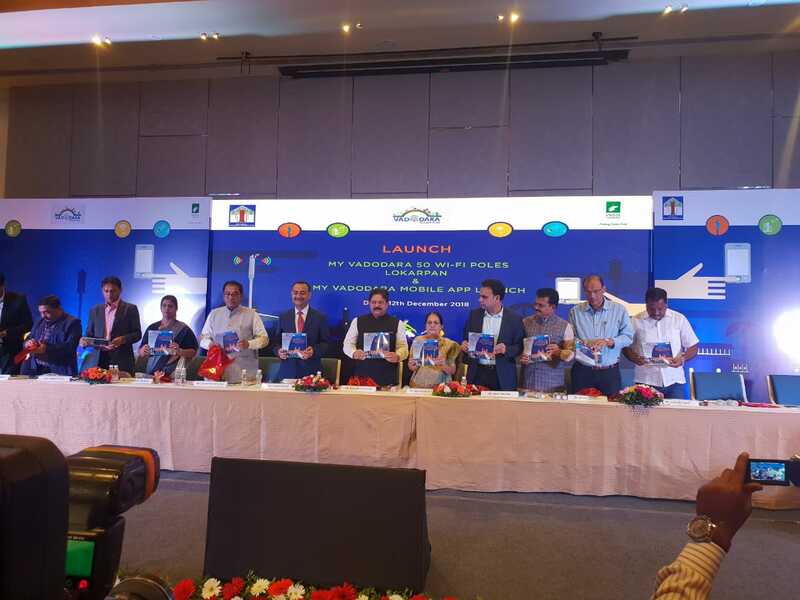 Bimal Dayal, CEO, Indus Towers said,”This announcement reflects our leadership and role in transforming lives by harnessing the power of ’Smart’ infrastructure and communication. We continue to be the pioneers when it comes to enabling Smart Cities through a strong telecom infrastructure. We express our heartfelt gratitude to the VMC for partnering with us to help improve lives of citizensof Vadodara. Speaking at the occasion Ajay Bhadoo VMC Commissioner and Chairman, Vadodara Smart City said purpose of intelligent Poles with Wi-Fi hot spot and Mobile application is to enhance level of public participation and involvement in the city management. We want to maximize involvement of citizens in matter related to civil facilities and development. The modern Telecom platform and technology give citizens the opportunity to give their feedback, suggestions and issues to city authority for speedy and efficient implementation.